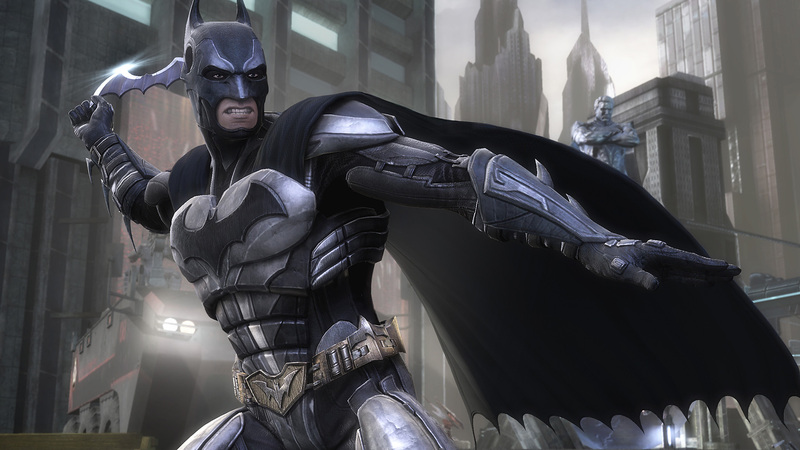 Warner Bros. have today confirmed that NetherRealm Studios’ latest project Injustice: Gods Among Us will be released in April 2013 for PlayStation 3, Xbox 360 and Wii U consoles. Along with news of the game’s release month comes a brand new trailer that was debuted earlier today at the Tokyo Game Show. It features one thrilling surprise — proof that Kevin Conroy (voice actor from Batman: Arkham City and Batman: The Animated Series) will be reprising his role as Batman! Code Red! Today Warner Bros. Interactive Entertainment and DC Entertainment confirmed that Injustice: Gods Among Us, the new DC Comics fighting game from NetherRealm Studios, is scheduled to battle its way into retail stores worldwide April 2013 for the Xbox 360® video game and entertainment system from Microsoft, PlayStation®3 computer entertainment system and the Wii U™. Injustice: Gods Among Us debuts as a bold new fighting game franchise that introduces a deep, original story featuring a large cast of favourite DC Comics icons such as Batman, Cyborg, Harley Quinn, Nightwing, Solomon Grundy, Superman, The Flash, Wonder Woman and many others. Set in a world where the lines between good and evil are blurred, players will experience heroes and villains engaging in epic battles on a massive scale. Finally, Warner Bros. have supplied us with three new screenshots to go along with today’s announcement, featuring the likes of Harley Quinn, Nightwing, Batman and Superman. 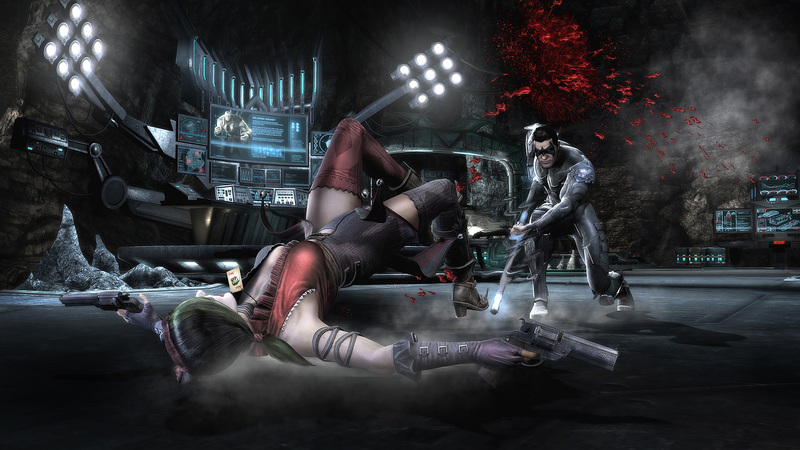 Keep an eye on Kamidogu as we continue our in-depth coverage of Injustice: Gods Among Us. Sydney will be NetherRealm Studios’ next stop, with Injustice: Gods Among Us set for exhibition at the EB Expo from October 5-7.